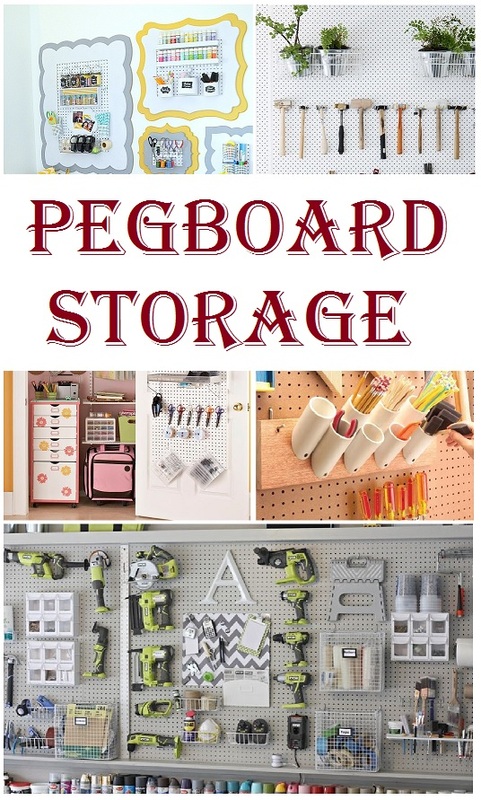 Storage is an area I struggle with, I have so many tools, equipment and materials that finding clever ways to store and keep my work area tidy can be a chore. I am not the tidiest of people at the best of times so having a space for everything that is easy to get to, more importantly, easy to pack away is an absolute necessity. If my space is completely disorganised I get quite antsy and it limits my creativity and more importantly my output. After all, if it takes me an hour to find a tool I need to complete a project, that is when project is likely to get pushed to the side and forgotten. Not to mention, if I have to spend an hour cleaning my workspace before I can every start then I tend to put this task off for another day. I am currently in the process of revamping my workspace to something that flows. I was supposed to be moving my studio into a new space recently but of course, things happen and that did not go ahead so I had to become creative in thinking about how to redo my workspace. 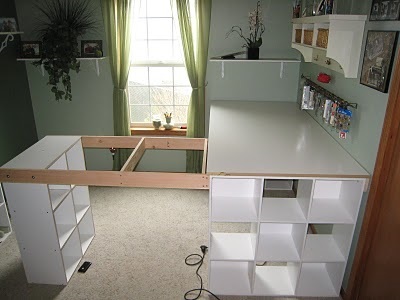 I have been eyeing off this desk and similar designs for some time and as I already have some of the cube storage shelves in my workroom using the existing materials to build into something similar seemed like a great idea. This is the starting point of my studio makeover and my wonderful hubby is working on that project over the coming weekend, Yay. Of course, my desk will not be quite so pretty as its primary function is a workstation for soldering, kilns and jewellery making, a very messy business let me tell you. 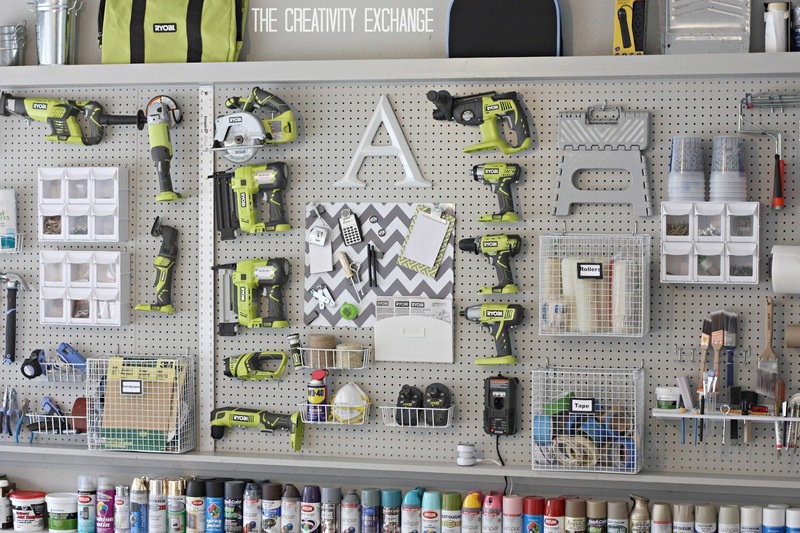 Previously I had a tool bench in the space to be occupied by the new desk which went halfway up the wall, but now, I have all this new wall-space opening up I am have lots of plans to create some peg board storage mounted on the wall. 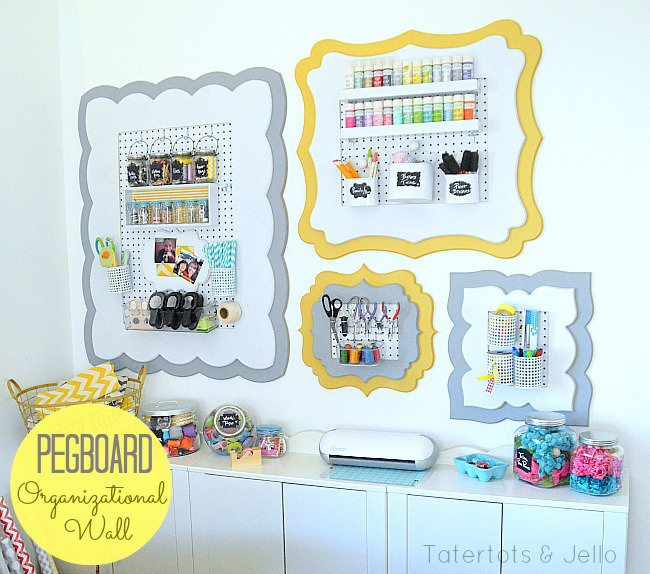 love the beautifully decorative way these have been mounted in frames creating a feature of the storage over at Tatertots & Jello. This board design appealed to me as its clean, uncluttered and the use of plants gives it a little feeling of something a bit more and I really love the hanging containers. Am currently on the lookout for these. 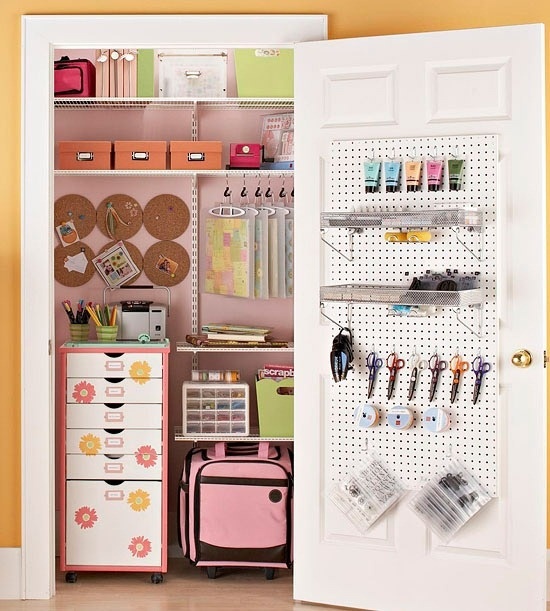 Hidden peg board storage behind a door, brilliant! 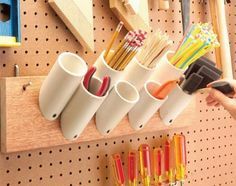 This PVC tubing mount is a great idea and would be perfect for my small tools, like needle files, sanding sticks, clay tools, brushes, paint pens and more. And finally, I love the clean but full lines of this design and the little drawers and baskets are a great idea for small parts, which in jewellery, having a place to store all the small bits and pieces is a must. 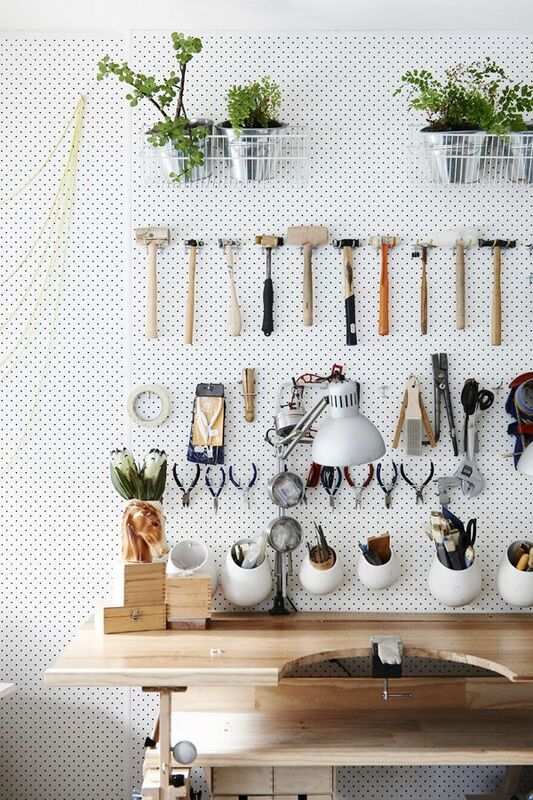 And who wouldn't love to have all those lovely power tools handy and ready to use. Now I just have to figure out which ideas are realistic and achievable and create a mix of all the above designs.